Nick (in-game name at minigames): Buddy. Your country: I went to Australia for my studies and now i'm permanently settled with my family in India. Since when and you started playing samp: If I remember, it's 2012. How much time do you spend, per day, at Mini Games: 2-3 Hours. 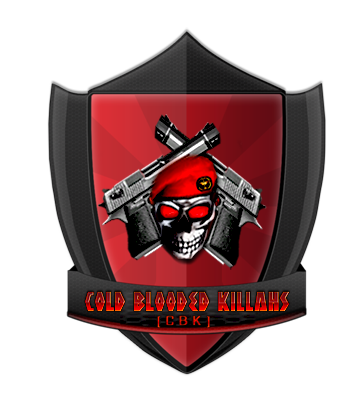 Why do you want to join CbK: Well, wehn I joined this server, I saw many clans but I prefered to join this clan cause it's full of pro's, admins, friendly ones and they all love talking . This is why I wanna join this clan. I've never broke rules, have experience as an Administrator in other servers. Re: [ACCEPTED]Buddy's [CbK] Clan Application.